You may either be excited or apprehensive about your upcoming job transfer to Shertz, TX. But either way, you need someone behind you to make sure the move itself is hassle-free. 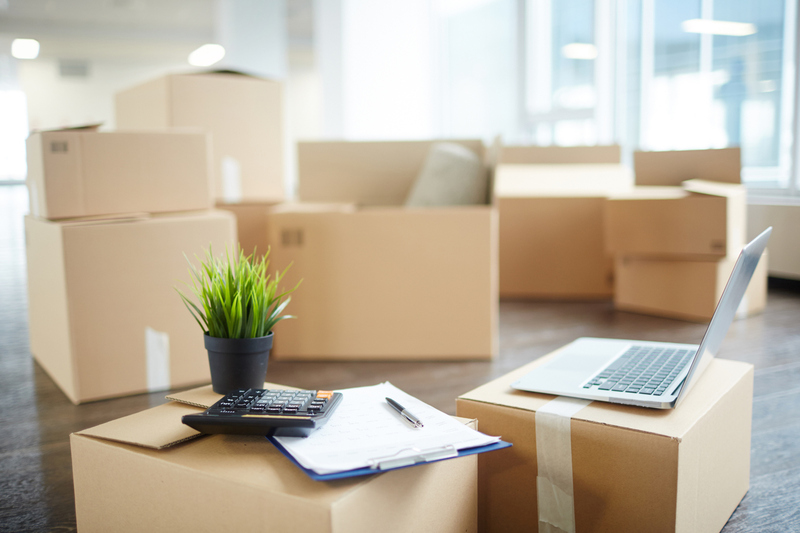 Here at Advanced Moving Company, we handle a lot of residential and commercial moves to Shertz, home to 35,000 and located within the beautiful San Antonio-New Braunfels metro area. Just like negotiating for the initial job offer, negotiating for moving costs can be stressful. However, don’t be afraid to ask for financial relocation assistance. After all, it’s not your decision to uproot your family and take a job in a whole new place. Whether your boss obliges or not will depend on the type of company you work for (small start-up vs. large corporation), the company’s budget, and how accommodating your superiors feel like being. One thing’s for sure: you won’t get a cent if you don’t at least ask. Moving costs can and do add up quickly. Make a budget to get a better sense of what you’re going to end up spending so it’s not a shock later. This will also help you develop a realistic number for your company in the event it is willing to offer you some money to offset total costs. If you even remotely know anyone in your destination city, reach out to them now. These people don’t necessarily have to be work colleagues. They can be friends from college or old roomies from your single days. It’s important to have a strong and thriving professional and personal community at your disposal so you can hit the ground running when you arrive. We can make your move into Shertz hassle-free and surprisingly affordable. Save money when you hire our dependable, experienced movers who are familiar with Shertz and the surrounding areas. Contact us now for a free estimate at 210-722-1322 or fill out our online form.